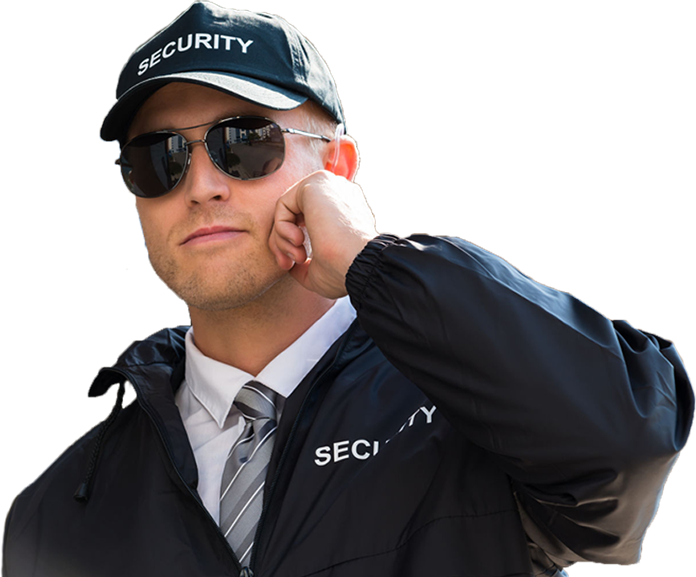 The Best Security Guard Company in Broward County! Home / The Best Security Guard Company in Broward County! Call Today in Broward County! Preferred Residential Security Company of the Tri-County Chamber of Commerce.